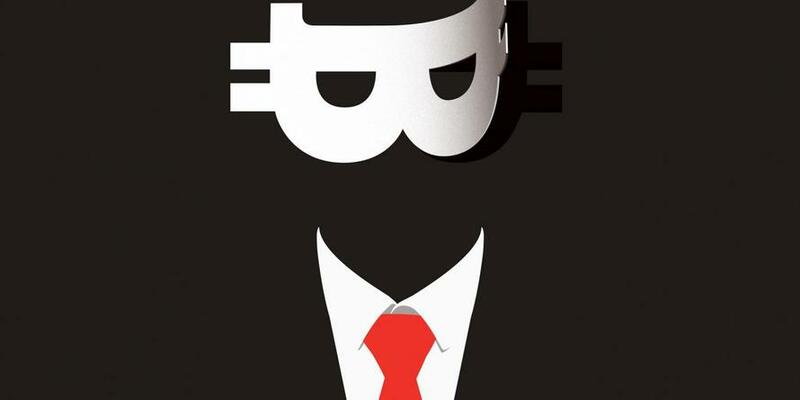 Ten years ago today (October 31st) someone going by the name Satoshi Nakamoto published a paper titled “Bitcoin: A Peer to Peer Electronic Cash System”. The system he or she outlined went live a few months later, on January 3rd 2009. The basic idea was simplicity itself: create a monetary system that doesn’t require a trusted third party intermediary like a bank. Technology – common software running on thousands of unrelated computers around the world – alone would power the public’s trust. In the last 10 years, bitcoin has been through multiple booms and busts but it is still with us. And since anniversaries are times to look both at the past, present and future, we have a list of 7 points that do just that. 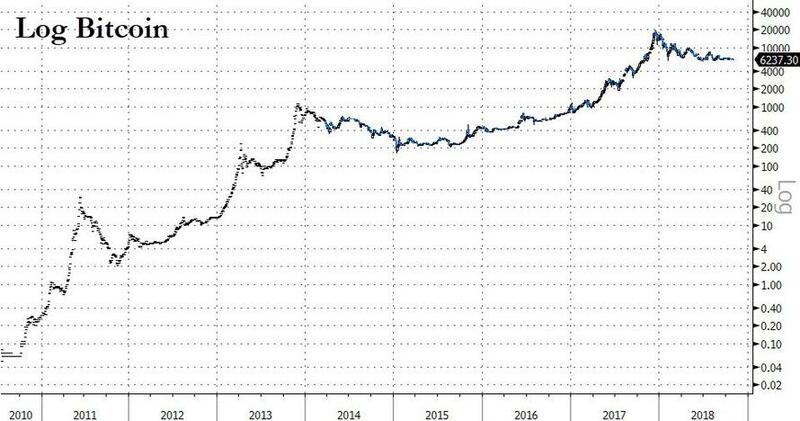 Bitcoin is worth more than much older entities like Goldman Sachs ($83 billion, founded in 1869) or Morgan Stanley ($78 billion, founded in 1935). Its market cap is still just 9% of all the $100 bills in circulation ($1,252 billion) or 17% of all 100 – 500 euro notes outstanding. #2. Bitcoin’s rapid price increase in 2016-2017 created a whole industry of other crypto currencies, and there are now just over 2,000 products listed on industry database Coinmarketcap, trading in 15,000 markets around the world. Thirteen other crypto currencies have market caps over $1 billion. All that said, bitcoin remains the industry’s gorilla with 54% of total market value. #3. Bitcoin’s appeal is global, with top Google search traffic over the last year coming from South Africa, the Netherlands, Slovenia, Australia and Ghana. No surprise, but current global search trends are a shadow of their late December peaks, down 92% and still heading lower. Bitcoin’s utility in countries where the banking system or even government are less than stable is something that crypto currencies’ first-world critics usually miss. They tend to assume that everyone has ready access to a stable local currency guided by a responsible central bank with legal protections against the arbitrary seizure of personal property. Spoiler alert: they don’t. #4. There are 29.7 million bitcoin wallets in existence, a tiny fraction of the estimated 2.5 billion smartphone users in the world. That’s the most important statistic to understand both the opportunity and problem with crypto currencies just now. Mobile payments are the future – that’s easy enough to see –and bitcoin is mobile-ready. But right now virtually all global mobile money transfers hook up to the traditional banking system. For bitcoin and other cryptos to gain real traction, they need to offer great convenience/utility than dollar, euro, or yen-based payments. #5. Bitcoin and cryptos generally are deep in a technological “winter” at the moment. After the boom/bust cycle of 2017-2018, that is natural enough. The current setup is much like US tech stocks in 2000-2005, which took half a decade to stabilize after the dot com bubble burst. Yes, Amazon traded for $10 back then, but so did a lot of other busted dot coms that ended up going to zero. Same goes for many of the 2,000 cryptos just now. #6. While hard to quantify, everyone we know in the crypto space agrees there is a lot of intellectual horsepower at work trying to find the “next big thing” in the space. Blockchain technology – the decentralized underpinnings of bitcoin – is getting traction at big banks like JP Morgan in proprietary software development. But finding the right consumer use cases with a crypto currency and growing that business has proved elusive. Like the 2000 – 2005 experience for US Tech stocks, many of the current class of cryptos will disappear. The killer app in crypto has yet to be developed, but it will come and likely target emerging markets. It will build in volatility caps and offer some sort of interest-like component to stabilize day-to-day prices. Bitcoin will rally again, likely during the next global recession. Remember when it started: in the teeth of the last global financial crisis. While the US banking system is sounder than in 2008, the jury is out on the rest of the world. In a severe economic downturn, bitcoin should do well again. 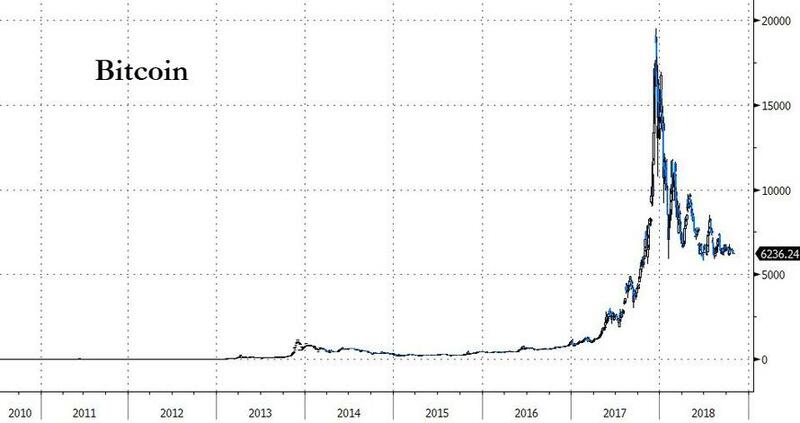 Bottom line: Bitcoin starts its second decade in a similar position to 10 years ago – a clever technology looking for a home. While it has now well and truly entered the mainstream consciousness, there are still concerns that it has longevity, and could ultimately fail. Even Wences Casares, widely known as bitcoin's "Patient Zero" for his role in spurring interest in crypto in Silicon Valley, expressed worries about its future. "It may work, it might not work," he told Bloomberg on Monday. "We are in the equivalent of 1992 for the internet." While we don’t yet think it is a “buy” based on Google Trend and wallet growth analysis, it is still worth watching.